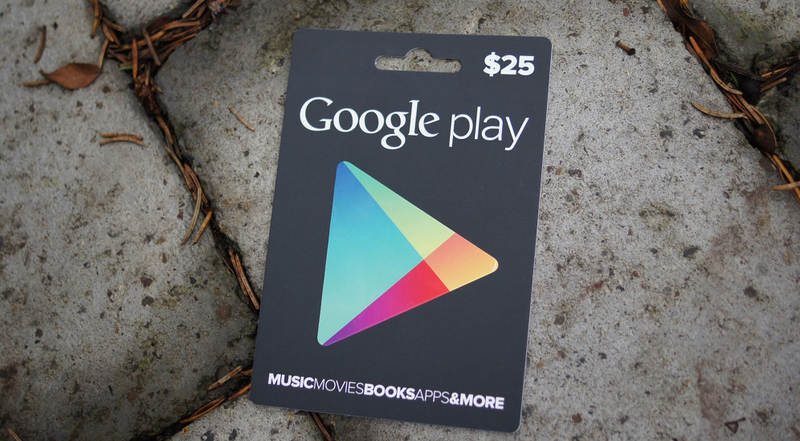 We have another round of $25 Google Play gift cards to give away, so let’s keep the holiday spirit alive. We saw how excited folks were for the Nexus 7 giveaway yesterday, so be on the lookout for another special treat later today. Wink wink.